Example: In my family we have 6 smartphones. That would mean $240 for device access. 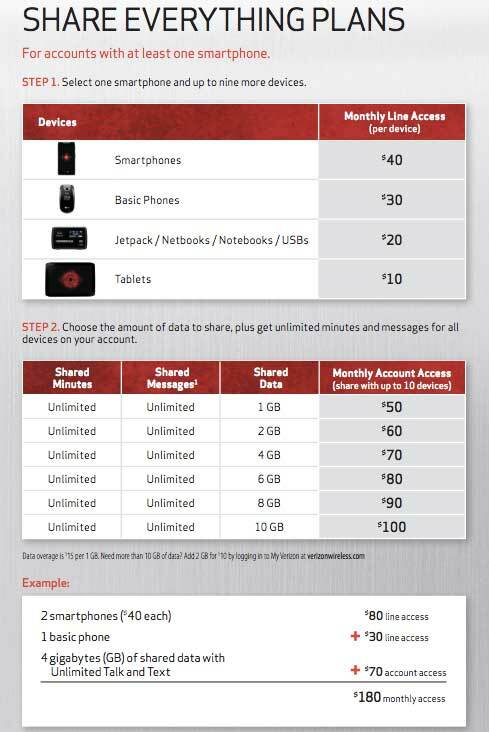 We use about 8GB of data which adds another $90. For a total of $330 for six people ($55/person). Hi there, You’ve performed an incredible job. I will certainly digg it and individually recommend to my friends. I’m sure they will be benefited from this site.